THIS IS THE HOUSE YOU HAVE BEEN WAITING FOR ! A completely remodeled former model home. 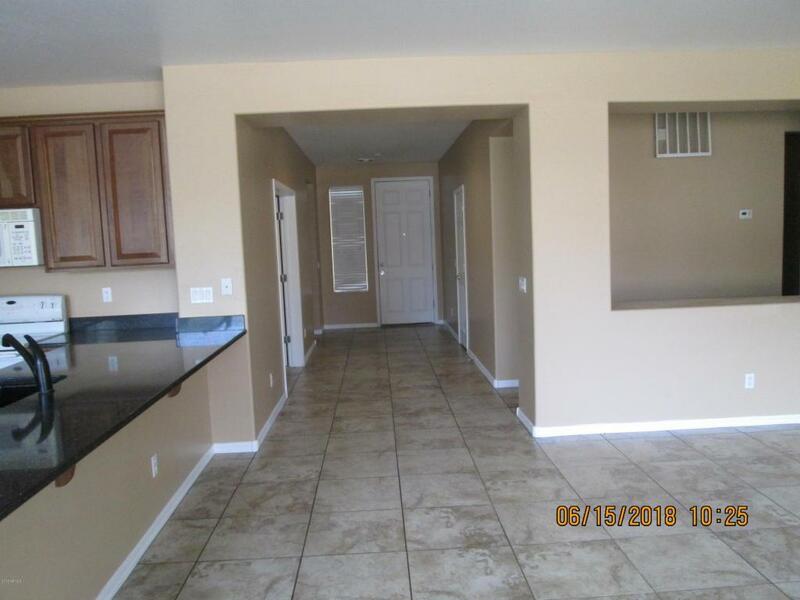 Brand new Carpet, Brand new Paint and Brand new Stainless steel Appliances. 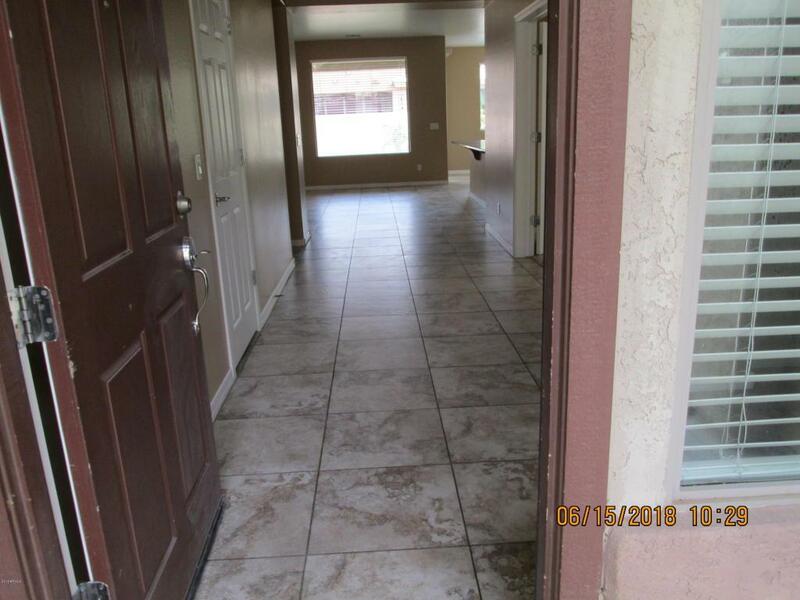 This 3 good sized bedrooms, 3 Full baths with Double sinks and Big den/office. 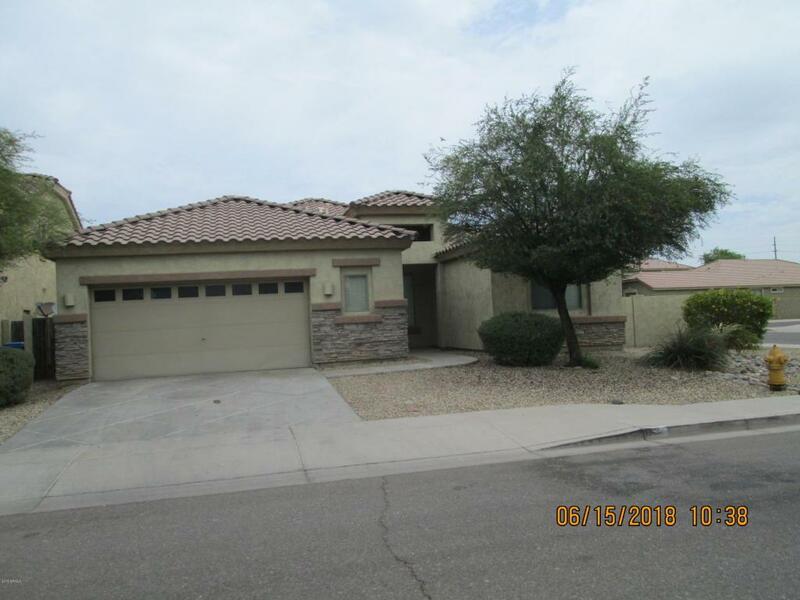 Bright and open floor plan with beautiful 18'' tiles, Professionally landscaped big back yard with Sprinkler on auto timer. 2 car over sized garage with storage cabinet and a door to the backyard. Easy access to new 202 Loop which will increase the value of this house on completion next year. YOU WILL LIKE THE HOUSE SOON AS YOU STEP IN.